Build 8K Workflows. 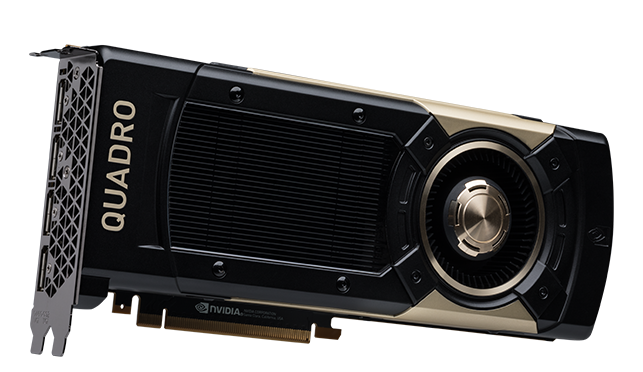 Powered by NVIDIA. Post production is embracing 8K - enjoying the benefits of the extra pixels but also facing some challenges with the workflow. NVIDIA's Andrew Page, Product Manager for Professional Visualization Solutions, sits down with postPerspective to discuss the progress of 8K and how NVIDIA is involved.